You are here: Home > City of Derry- An Historical Gazetteer (Soft back). 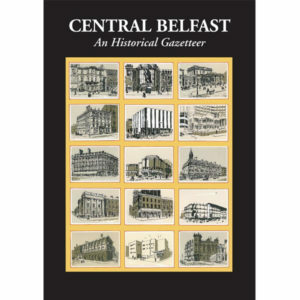 City of Derry- An Historical Gazetteer (Soft back). City of Derry. 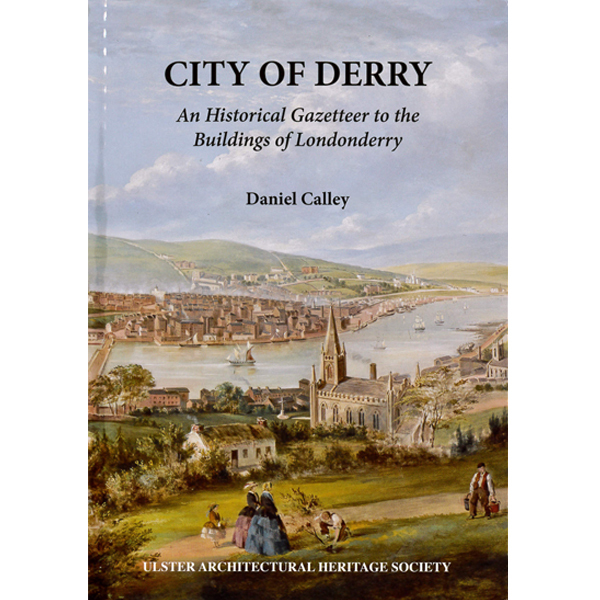 An Historical Gazetteer to the Buildings of Londonderry, will make an important contribution to the enjoyment of all those visit and who live in the area. 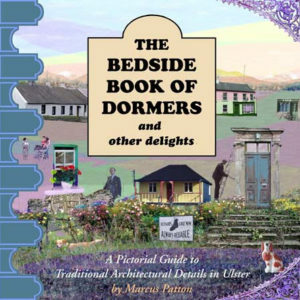 It is the latest in a long line of lists and gazetteers of buildings in various areas of Ulster. 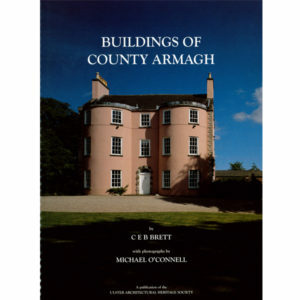 Buildings of County Armagh (Hard back).